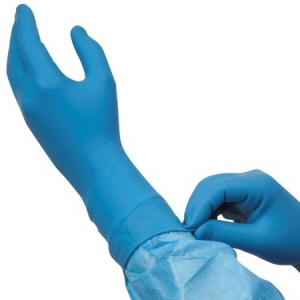 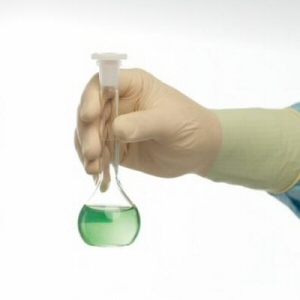 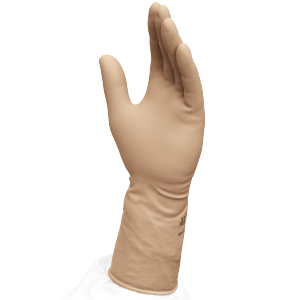 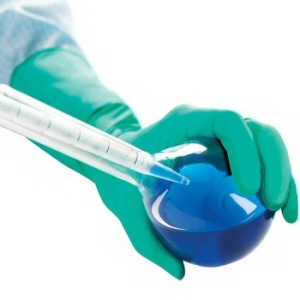 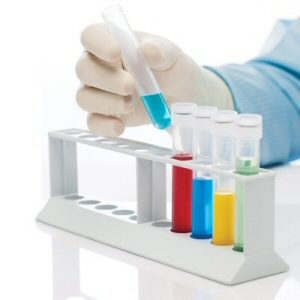 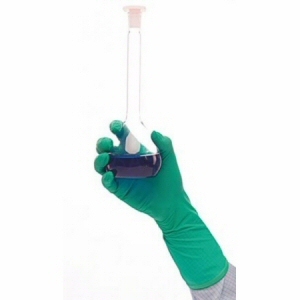 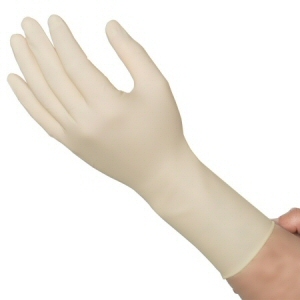 Personal Protective Equipment (PPE) - Cleanroom Gloves - Helapet Ltd.
A specially selected range of gloves in latex or nitrile materials for use in cleanrooms. 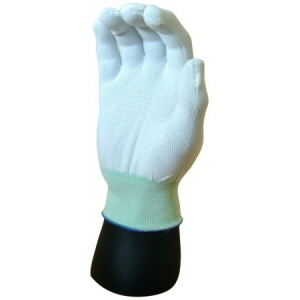 All our gloves are excellent quality to avoid allergies, are long length to cover the wrists and have beaded cuffs. 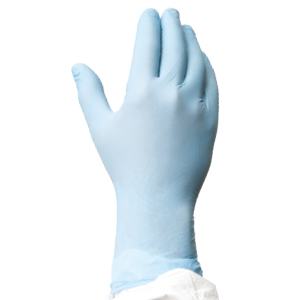 They are powder free and Cleanroom packed for use in critical areas.